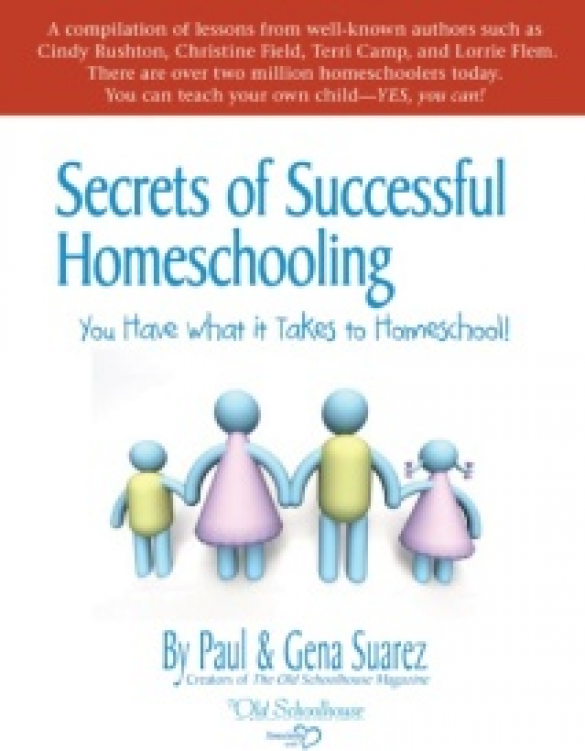 The conversations you wish you could have with the greatest names who are discussing homeschooling. 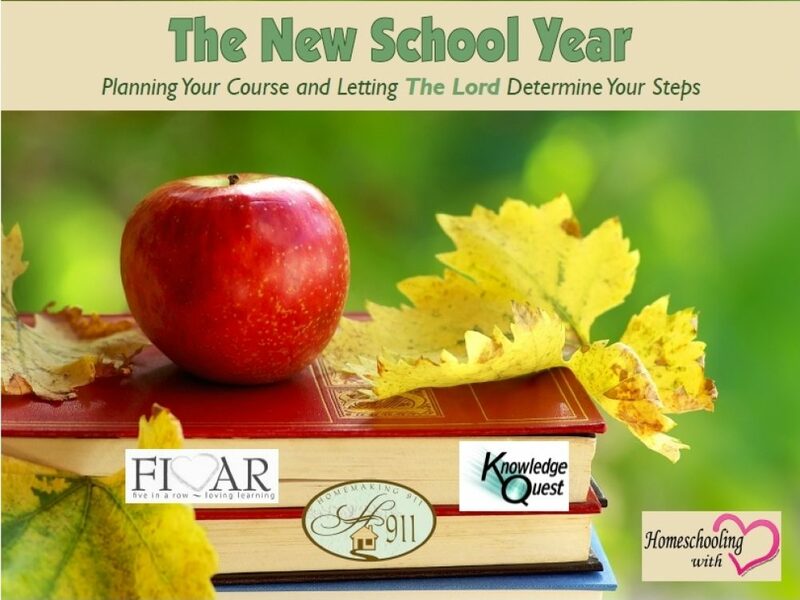 You won”t want to miss what these well-known and experienced speakers & writers have to share! 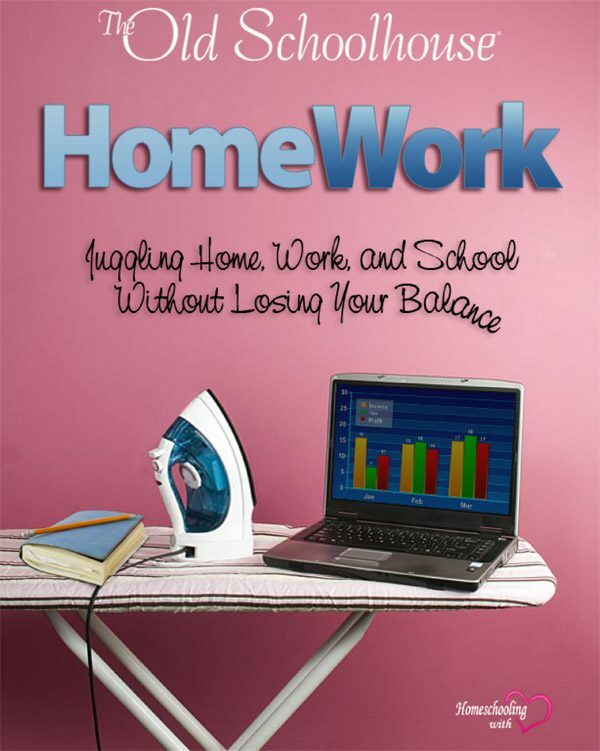 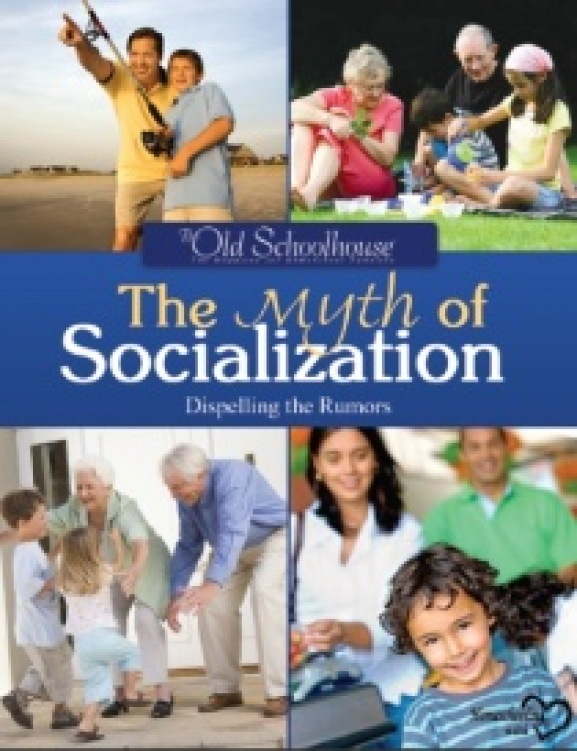 A must-have for both the new and experienced homeschooler. 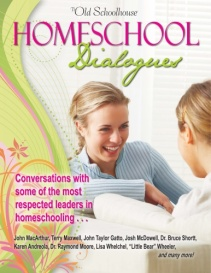 Homeschool Dialogues E-Book is packed with interviews previously published in TOS Magazine. 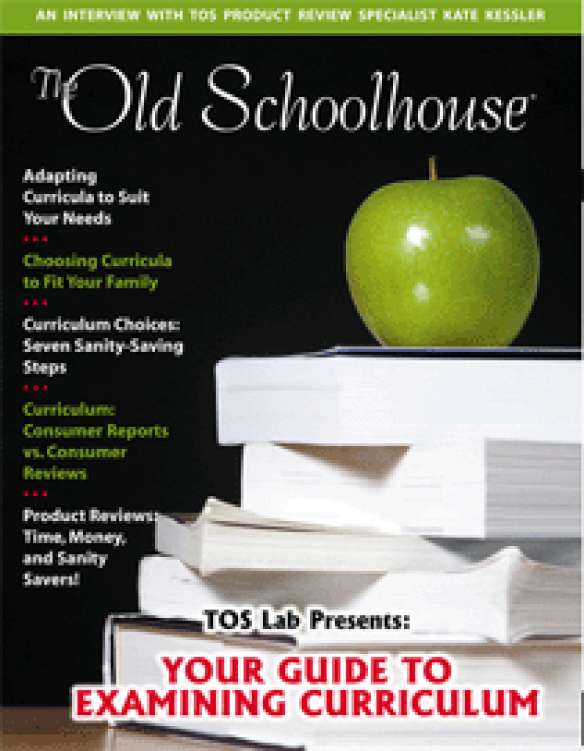 TOS writers get the honest answers about what is taking place in the public schools today, the impact public education is having on our children and the country, how the Church needs to support families, and how we are being desensitized. 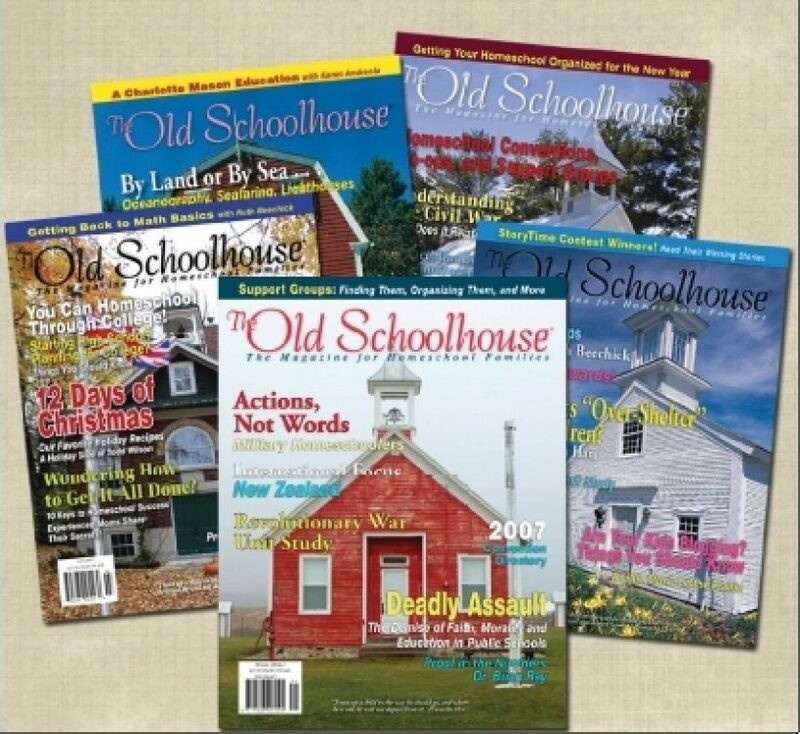 Writers also sit down and chat with homeschoolâ€™s favorite pioneers and leaders who share their advice on how to have a relaxed homeschool, the difference between home school and home education, as well as discuss the types of homeschooling found to foster a love of learning such as classical education and Charlotte Mason instruction.